Home Articles	The Orient Express comes to London! To celebrate the release of Murder on the Orient Express, the original train ‘where everyone is a suspect’ is set to arrive at London’s St. Pancras station on Thursday 2nd November 2017 – the same day as the world premiere! 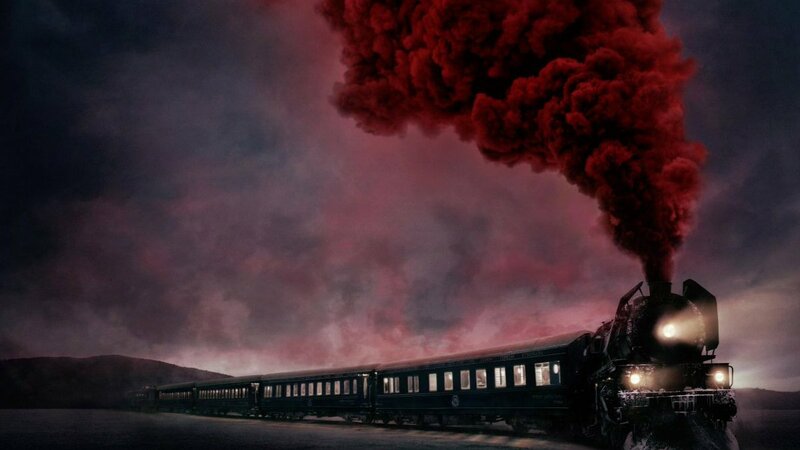 Fans can take a glimpse of the iconic train when it pulls in at St. Pancras early morning, and get a peek at the carriage Agatha Christie once travelled on in 1931! Directed by Kenneth Branagh, 2017’s Murder on the Orient Express is the fourth adaptation of Agatha Christie’s 1934 novel of the same name, starring Johnny Depp, Penélope Cruz, Michelle Pfeiffer, Judi Dench, Daisy Ridley and Willem Dafoe just to name a few. The world premiere will be held on Thursday 2nd November at Royal Albert Hall in London with the full cast set to attend! For full details on the world premiere, click here. Exclusive! Fifty Shades of Grey!